Megan Lewis truly enjoys being in the presence of great horses. 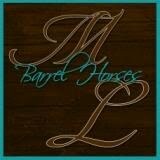 She is a barrel horse futurity colt jockey and trainer who strives to find well-bred critters to work with. 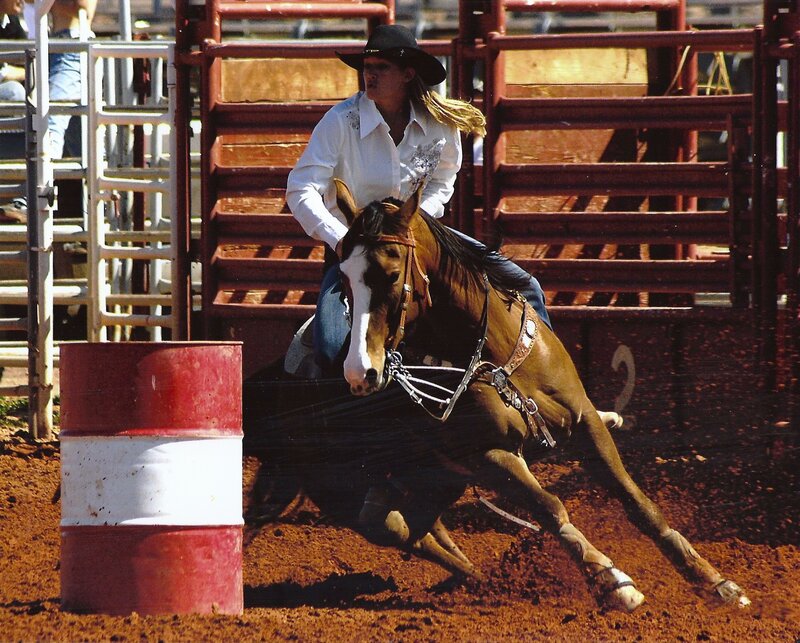 Her efforts are made in an attempt to better the sport of barrel racing and the quarter horse industry as well. Whether working with horses or other jockeys, she believes that anything can be accomplished with a little sweat, hard work, good people, and of course a lot of faith. She truly appreciates good horseflesh whether it is in her own program or that of another's. Welcome to her site! Browse through and see what's going on in her barrel patch! "God forbid that I should go to any heaven in which there are no horses."